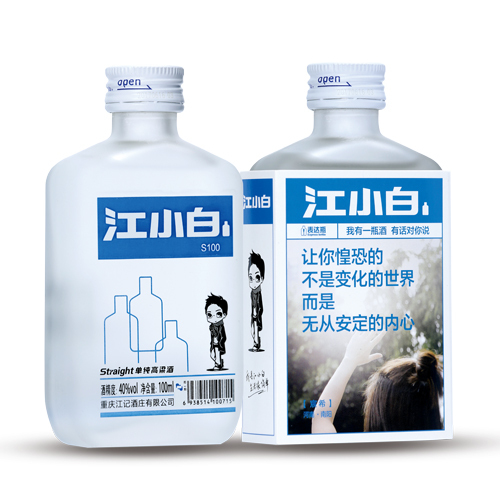 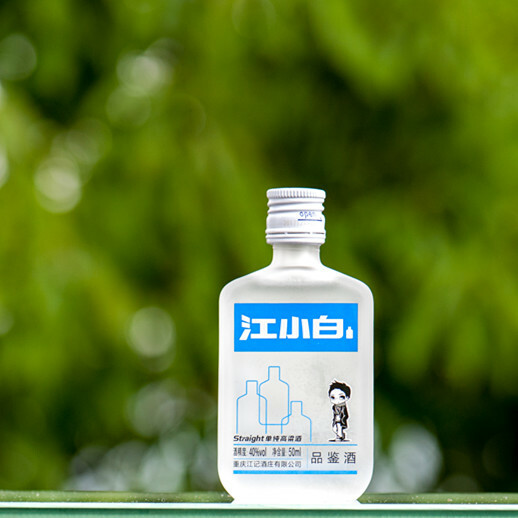 JIANGXIAOBAI started to sweep China’s young baijiu drinkers with a small bottle of 50ml from 2012, whose name is S50 today, “S” stands for selenium which is a precious and healthy microelement in the soil where the sole ingredient of JIANGXIAOBAI baijiu, the red sorghum, is planted. 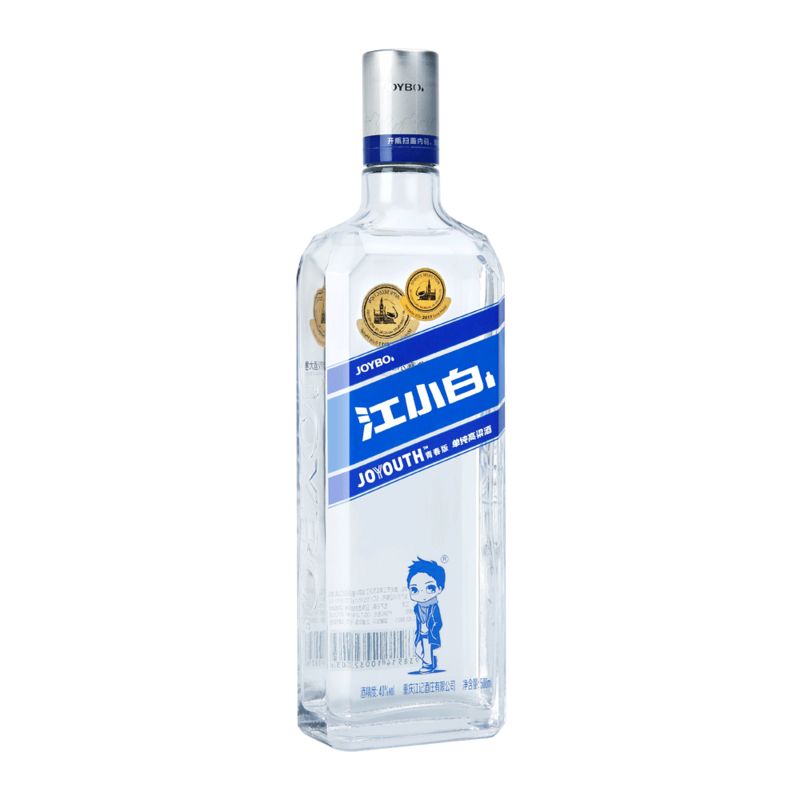 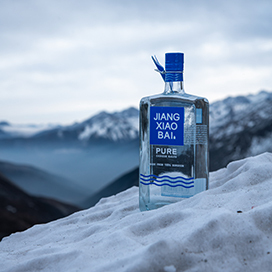 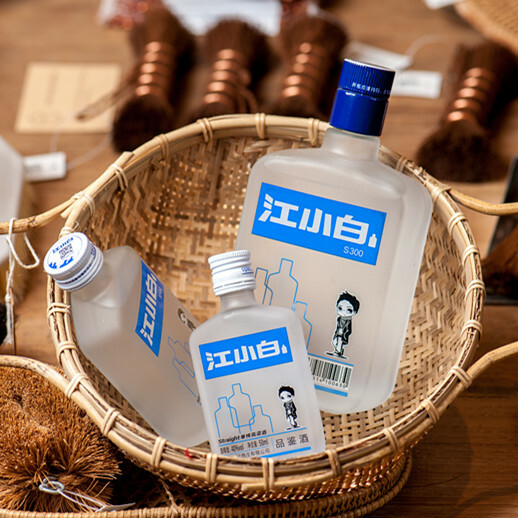 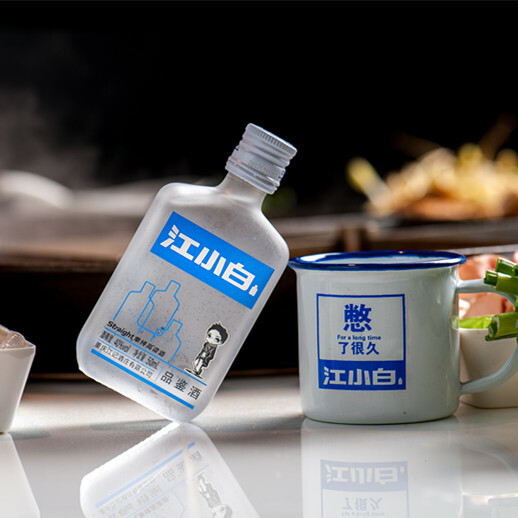 Today this blue square-shaped bottle has become a symbol of the renaissance of the old flavor in China and the most popular baijiu image among China’s young drinkers. 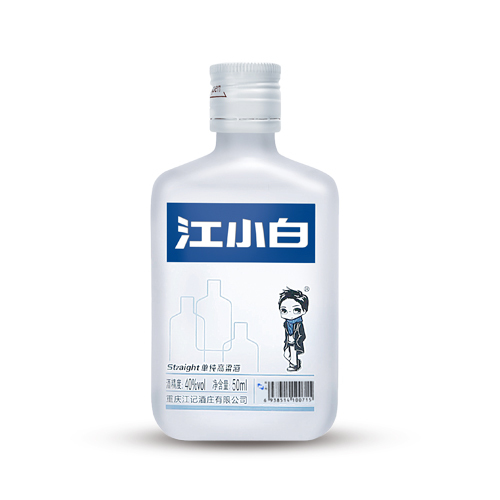 A comfortable mixed texture of sweetness and fruit aroma is its most representative feature, and supported by a slight grass smell with clear and refreshing aftertaste. 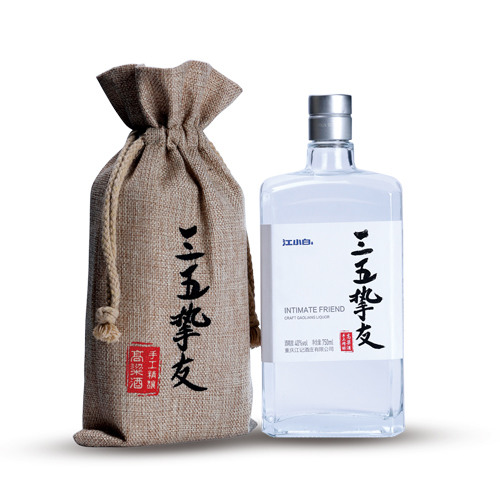 “S” series is awarded “Silver 2017 in Baijiu” by IWSC and “Gold Medal” of Spirits Selection 2017 by Concours Mondial de Bruxelles.